Local, modern, authentically West Coast cuisine in a comfortable, refined atmosphere. Join us at Woodley’s, where locals gather and visitors come to experience dishes that reflect our love for comfortable classics with a Pacific Northwest-inspired twist. 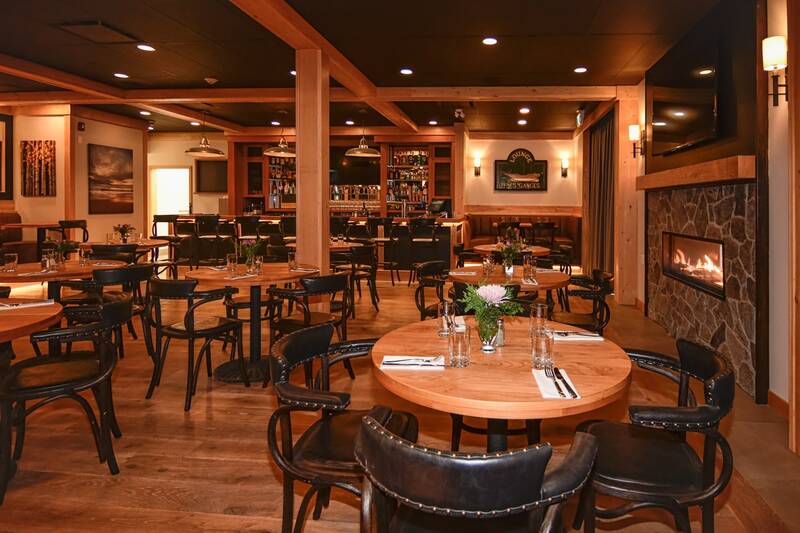 Whether visiting for Lunch, Dinner, Drinks, or a relaxed Weekend Brunch, experience fare handcrafted from local ingredients sourced from artisan producers on Salt Spring Island and the surrounding Gulf Islands. Perfectly complimented by local craft beers & wines from the surrounding region, Woodley’s is West Coast dining at its best. Wood furnishings combined with leather seating creates a warm, inviting space to unwind. Perfect for cocktail hour, a cozy dinner or a family gathering, Woodley’s was designed with comfort and enjoyment in mind. 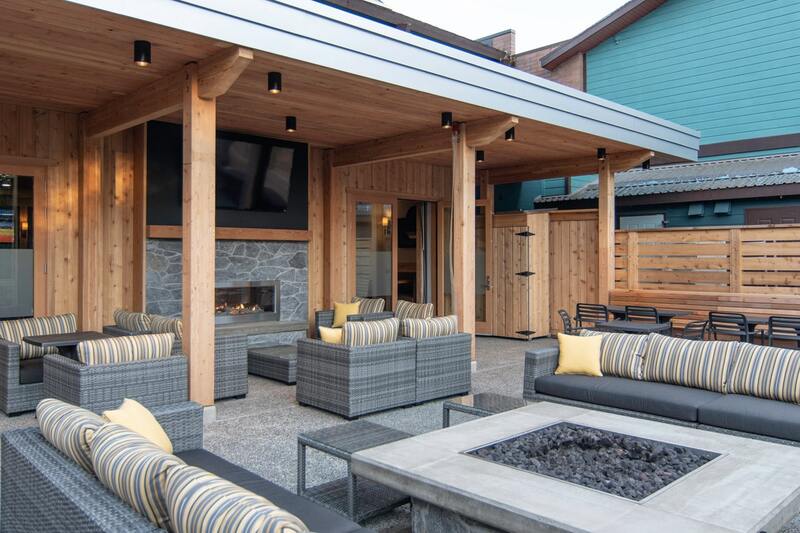 Our spacious patio allows guests to enjoy delicious cuisine along with the spectacular Salt Spring Island climate.